Bob and his Can-Do team have a big job ahead - to build a brand new Zoo where lots of exotic animals will live - but they need your help! There`s lots of work ahead, building pens, setting up fences, and don`t forget to paint what you just built! Join the Can-Do team now and help Bob finish his biggest job ever. Can we do it? Yes we can! 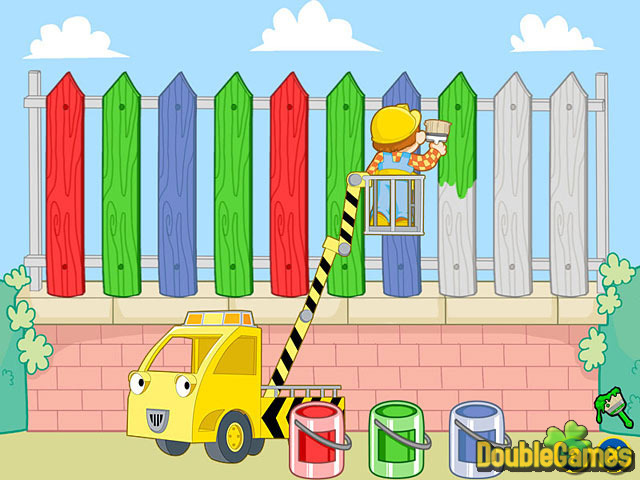 Title - Bob the Builder: Can-Do Zoo Game Download for PC Description - Glance at Bob the Builder: Can-Do Zoo, a Puzzle game presented by Brighter Minds Media. 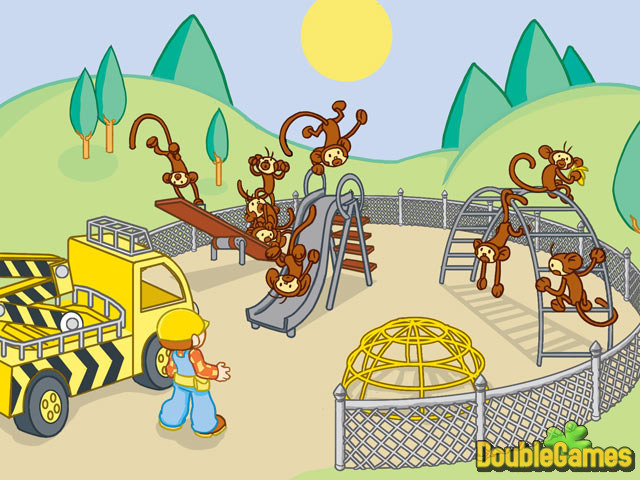 Bob and the Can-Do Crew need your help to build the Bobland Bay Zoo. Can we build it? Yes we can!